The Northern solstice is pulling the top off my skull and I feel like a healer’s cliché. The motifs are ravens (raven lunatic!) and the (ubiquitous) light. Midnight sun in the black coffee, and pushing through the blackout blinds. The smells are lavender (on my pillow) and pine in the air. Pine at the footbridge over the green Yukon river. still a tangle of current, even with the rapids blasted out. The trees are so skinny here! The colours are red (on my pillow) and green in the waking hours, but the sun is ubiquitous so where does that leave us? with magnets in our heads. nodding toward the midnight dome. I feel like a cliché because I want to talk about dreams, but what else is there to talk about in this sleep-wakefulness? My daytime self is nearly incoherent but my nighttime self is busy writing happy endings to nervous dreams. The ones lucidity usually cuts off before the finale. Frantic packing for a flight I know I’ll miss. But last night, I filled suitcases leisurely in comic-strip frames: black and white and red. Shook hands with my old life, and flew away. Free-running through an exotic hotel and into a courtyard, so lithe I’m on strings. This is usually a chase scenario, set in a steel-and-glass venue of elevators trapped between floors. This time it’s green and pink and terracotta. Curved awnings and stone passageways, flowered vines trail out of windows. Last night I ran for the feel of it, and when I had my fill of movement and architecture, I stopped. Then there was nothing left to do but walk into wakefulness. When I open my eyes (midnight sun!) I realize how seldom I let dreams run their course, preferring a smash-cut into consciousness. These endings are anti-climactic, but satisfying. Good will messages, assurance that everything on the inside is okay. Back to (mostly) sleep. Now it’s dreams analyzing dreams: a childhood nightmare unpacked. This character was a constant: a bull with meatless head-no skin no eyes- on a shriveled cow body. It hopped on one leg, backwards, and preferred to drop in on dreams already in progress. Watched me from a tree as I fought through a corn maze. Appeared at my window while I searched for a light switch that wasn’t going to work anyway. Sometimes it just hopped backwards in-between dream scenes, from rooftop to rooftop, looking for mine. Last night, dream-Carleigh was researching a mythical Eastern European creature: a cow head that walked backwards on two human legs. “Ah ha!” said my dream-self, and wondered aloud if it wasn’t perhaps time to get in touch with my Croatian relatives. The relatives who are always feuding with people. And with each other. The ones who outlive their spouses and children, proclaiming every day a misery. If you ask me my background, I’ll say Métis-Icelandic. Never Croatian. This is the only part of my blood heritage I haven’t made peace with. The last time I had dreams like this, dreams that rubbed slave on old wounds and gently suggested cutting into new territory, I was in therapy. Now, the Northern solstice is pulling the top off my skull and picking around-adding up numbers. 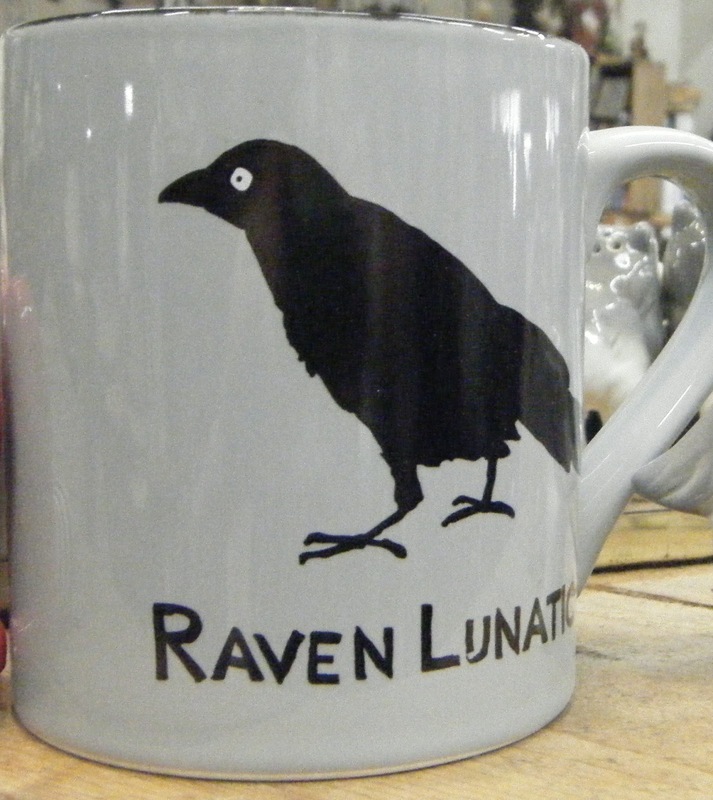 It’s turning us all into raven lunatics in its midnight sum. But still, there’s silence, even on the flight path. This entry was posted in Blah Blah Blah, Mental Health, Non fiction on June 21, 2013 by carleigh baker.